How to Setup Mailgun SMTP with WP Mail Booster? Mailgun is a third-party reliable online email service that is used to send emails through SMTP on the server. Mailgun provides a set of APIs that allow you to receive, track and store email too. A Mailgun Account. 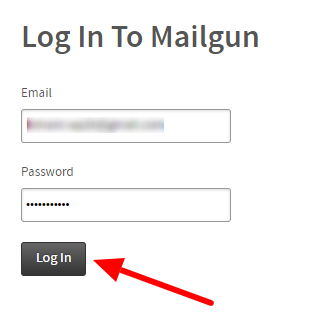 If you do not have an account on Mailgun, click here to create an account. Here is the step by step guidelines to access Mailgun SMTP credentials ( API Key And Domain Name ). Scroll to WP Mail Booster Menu and choose Wizard Setup. 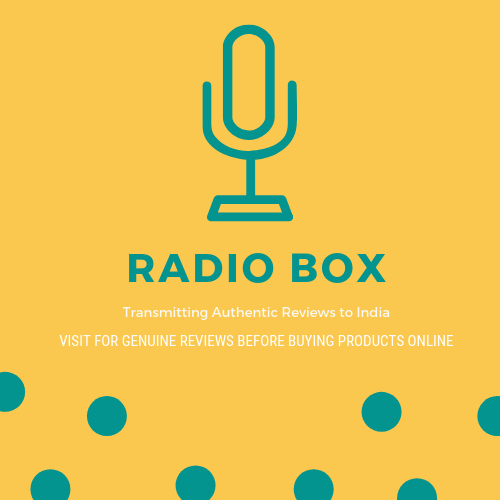 Provide data for From Name and From Email fields that will be using in place of Sender Name and Sender Email respectively. After setting Basic Info, click on the Next Step Button. Select the Mailgun API from the drop-down list of Mailer Type. Provide API Key and Domain Name for configuring Mailgun. You can do this by click on the link ( Get Mailgun API Key ). 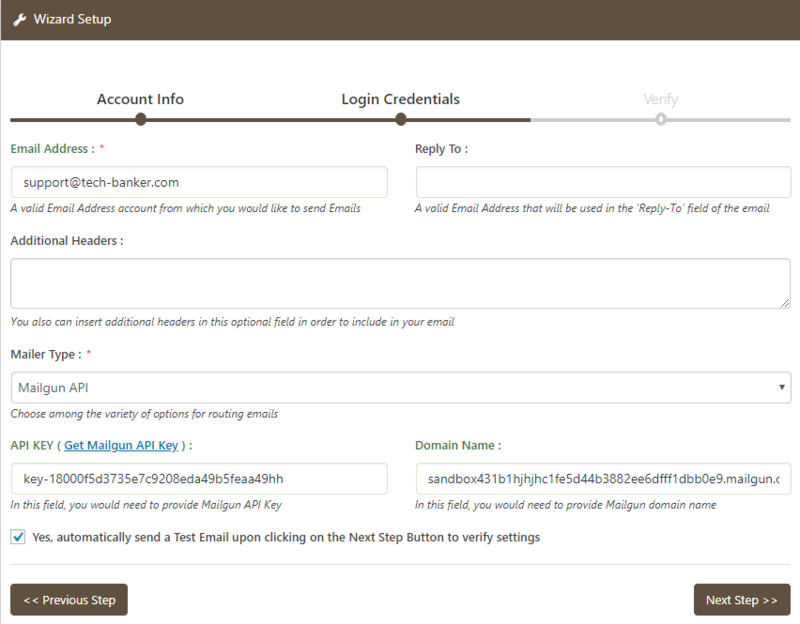 To configure Mailgun in WP Mail Booster, you need to create an account with Mailgun to get API key and Domain Name. After that Login to your Mailgun Account. After Login, you will be on the homepage of Mailgun. Click on Domains Tab, it will take you to the page showing Add New Domain for your account. Click on Add New Domain button. Now, add your domain like abc.example.com ( Mailgun recommends you using a subdomain like abc.example.com, with the help of using subdomain you will be able to send emails from your root domain, like example.com ). 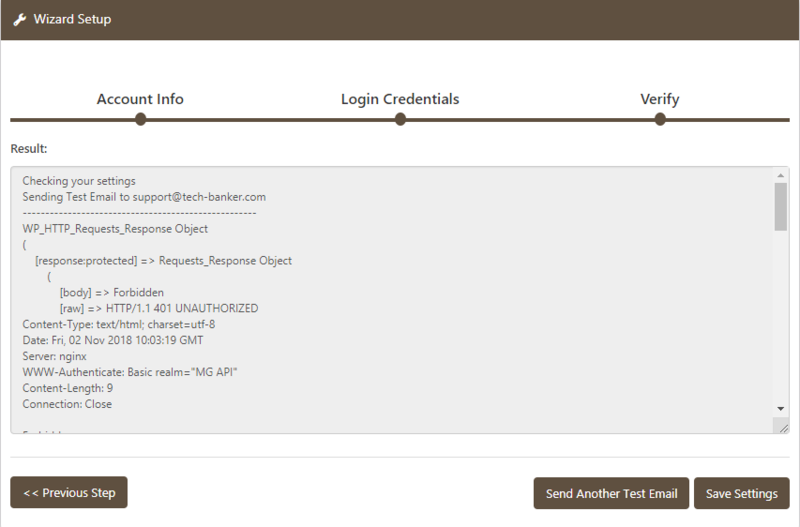 After that click on Add Domain button which redirected to a new window containing the Domain Name and API Key details. Copy that key and Domain Name. Now go back to the WP Mail Booster Setup Wizard, Paste the Domain Name and API Key. After that click on the Next Step button to proceed. Note: You can only send emails to your CC and BCC if and only if they are listed in Authorized Recipients. So, you have to add them to Authorized Recipients in order to receive emails in Mailgun. 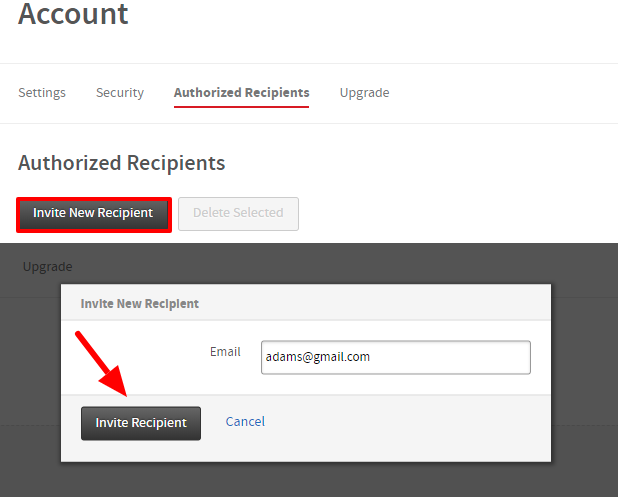 To add Authorized Recipients to your Mailgun Account, you have to invite the Recipient from your Mailgun Account. We hope this article helped you configuring the MailGun with WP Mail Booster WordPress Plugin. You may also want to see our WP Mail Booster configuration guide with Google OAuth API, Yahoo SMTP, SendGrid SMTP, Office 365.